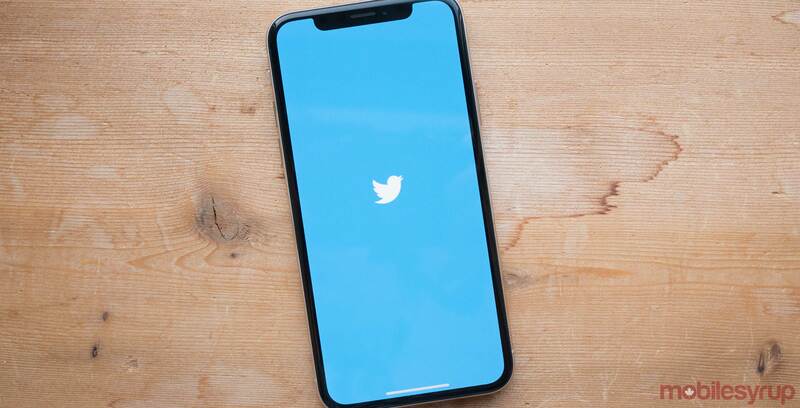 Twitter’s prototype ‘twttr’ app is rolling out today, but according to the social media platform, only a group of testers will have access to the app. This app is an experimental space for the company to try out new features on a public network where Twitter can get feedback from testers. One of the suggested features is a new reply format, in which conversations are presented using round chat-like bubbles and includes indents to make it easier to follow. In twttr, the codename for the original Twitter project, conversations are also colour coded, meaning the original poster will have a different coloured bubble compared to replies. Twitter also told TechCrunch, that early adopters might see other changes, such as pinned introductory tweets. For those interested, you can apply for the prototype, but there’s a low chance of getting into the program. Twitter is only inviting 2,000 English and Japanese speakers at this stage, according to Engadget, and so far the program is only available for iOS users. The twttr app could now give the public the opportunity to see big changes to Twitter before it reaches the live app.